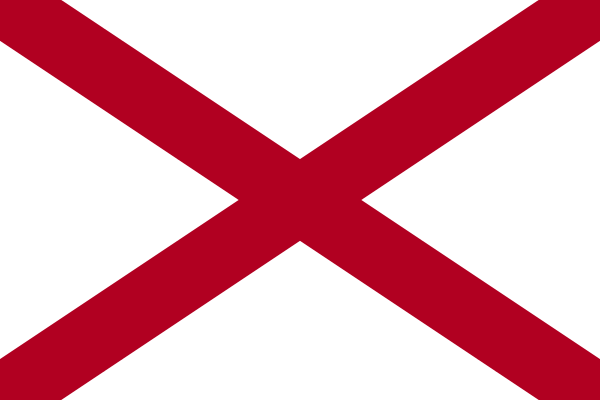 The state of Alabama is located in the southeastern region of the United States. Founded in 1819 as the 22nd state in the Union, Alabama has a population of around 4.8 million and the capital is Montgomery. 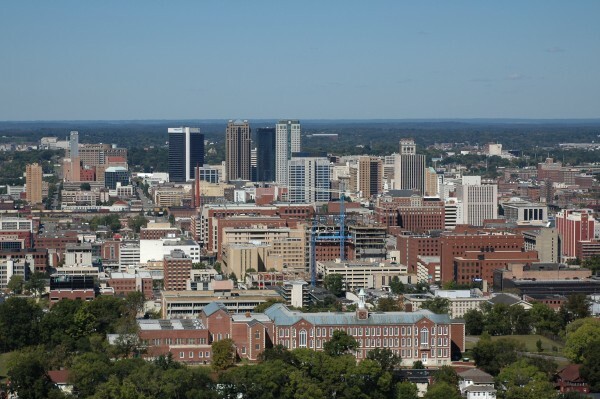 However, the largest city is Birmingham with a population of around 214,000 with the largest metro area around Alabama in that area. Known as the “Heart of Dixie” and the Cotton State, Alabama has a wide variety of economic dependencies like automotive, finance, manufacturing, aerospace, mineral extraction, healthcare, education, retail, and technology. With a large focus on construction and industrial products like iron and steel products from their mining, there is a great deal of opportunity for scrap metal recycling through Alabama. The iScrap App can allow you to locate and find scrap yards in the Alabama region, as well as scrap metal prices. Scrap prices in the area can be varied daily, weekly, and monthly. It is important to keep in mind that scrap yards are able to alter the prices for metals at any time when they see fit. The scrap markets are constantly moving so be sure to check with your scrap yard for the current prices and report your own scrap prices on the iScrap App website. From the mining, construction, and automotive industries throughout Alabama, it is a great state to be looking for a scrap yard or salvage yard to bring your scrap metal to. You can search for the junk yards and auto wreckers throughout the state on the iScrap App. With scrap yard locations listed in the Mobile, Birmingham, Montgomery, and other popular areas in Alabama, the iScrap App can allow you to search for your zip code for the closest yards in your area. Contact the local companies for more information not provided online. You will be able to see current scrap prices, request containers for larger jobs, ask about spare auto parts for repair, and request scrap car pickups throughout the state. Use the iScrap App to locate scrap yards in the state of Alabama. Standard Iron & Metal Inc.